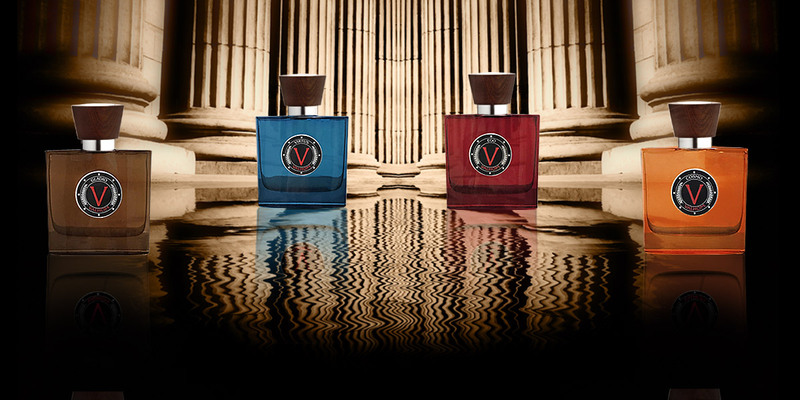 Valhom identity draws inspiration from the commitment to high standards of Creativity; it offers a new insight into the fast-evolving world of fragrance while evoking ‘Classicism Values’ for a new declaration of authentic virility. Exploring the secret alchemy of essences, Valhom olfactory experience is an intimate journey with senses. Reinterpreting the arrangement of notes, Valhom’s creations are unconventional accords that capture the spirit of ‘Past’, its Atmospheres, Values and Feelings and celebrate the strength and uniqueness of each man. Each fragrance is made in Grasse, France, by Master Perfumers after compounds have been combined for at least two months. That is expression of Valhom’s vocation for Exclusiveness as its sophisticated packaging shows.